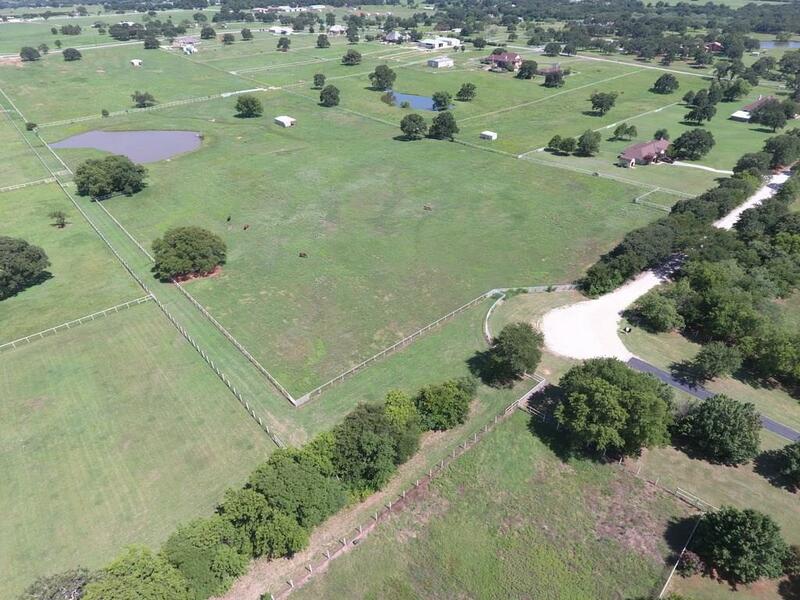 Prime horse property in the heart of Horse Country USA! 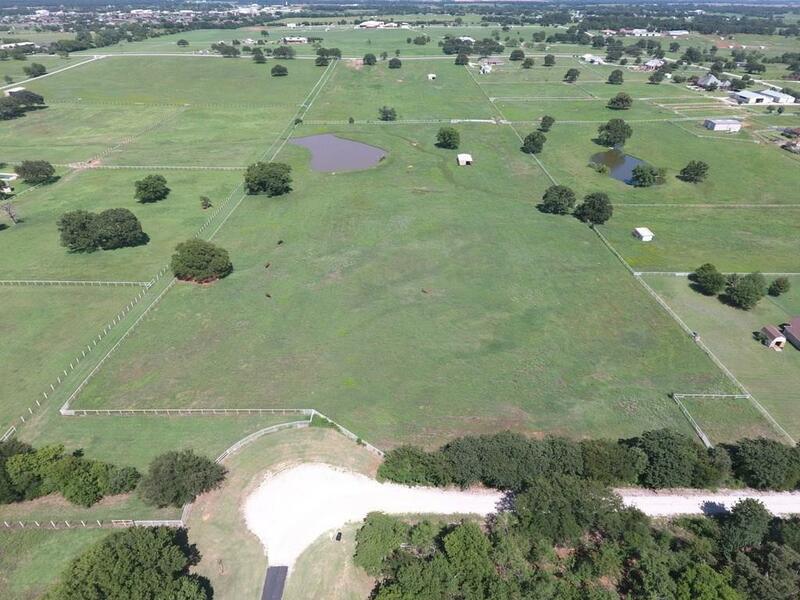 Improved pasture with mature oaks and pond. Pipe and cable fenced with over-sized loafing shed. Ready for you to build your dream home and barn. One of two parcels available in this exclusive deed restricted community. 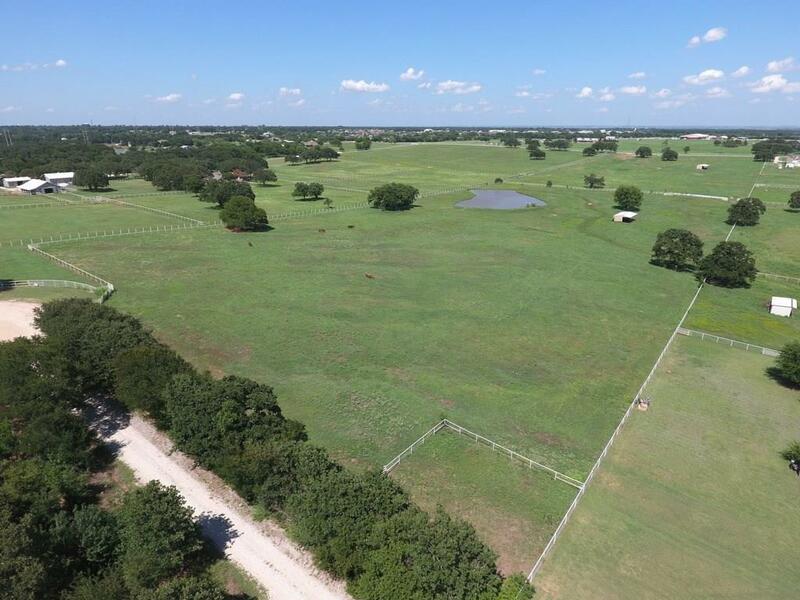 Most desirable area in Aubrey with easy access to Frisco and DFW. See MLS #13646068 for available 11 acres to the east. Offered by Ann Gattuso of Real T Team.